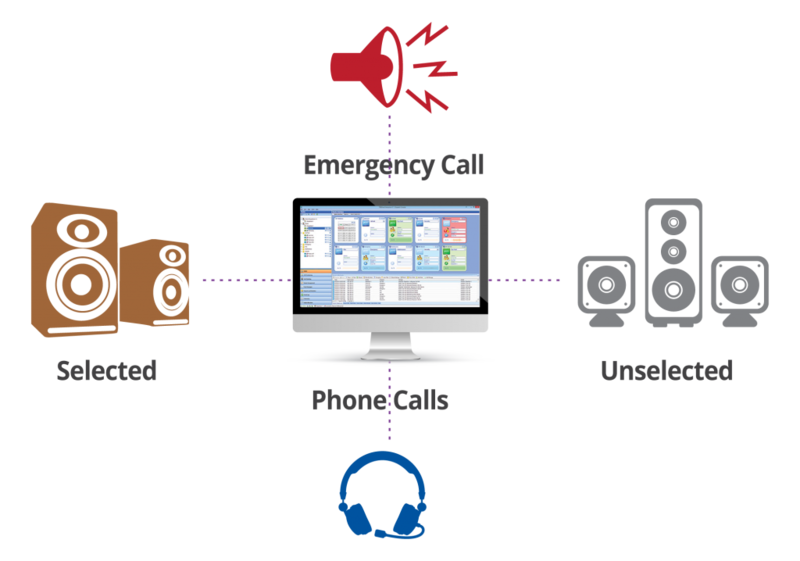 With a user-friendly search function to help you keep track of recordings, Digicom will ensure your voice system is simple, effective and easy to manage. Plus, with additional features like timestamps, part IDs and embedded audio players that support both TNA and WAV audio formats, you’ll be able to better analyse recordings. With this technology, you’ll enjoy enhanced tracking and monitoring of conversations, along with improved efficiency and productivity.